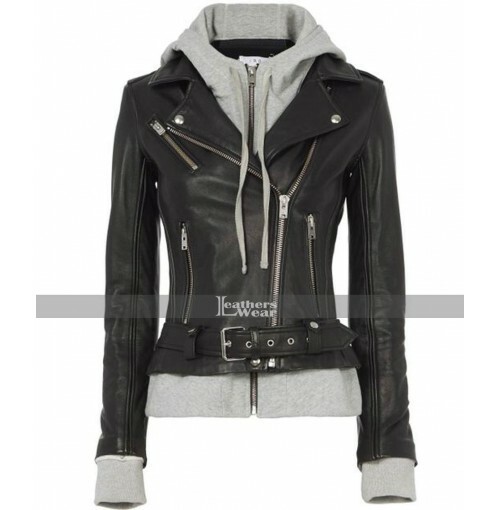 This beautiful black jacket is a complete package of fashion, style and comfort. The material used to make this a bad moms Christmas susan sarandon jacket is high quality real leather. It has inner viscose lining for comfortable feel. 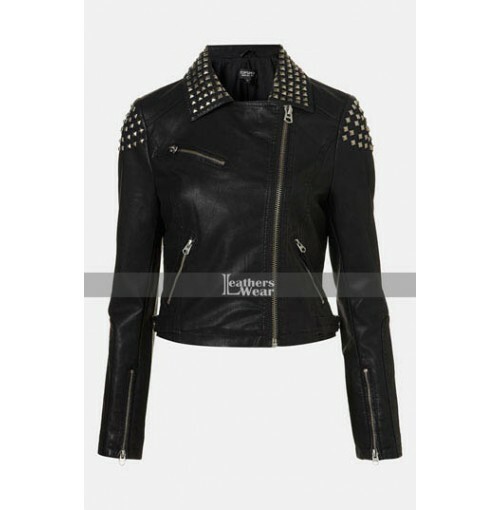 The jacket is manufactured with flattering feminine contour. Other attributes include lapel collar, front zip closure and studs detailing on collar and sleeves making this garment eye grabbing. This susan sarandon jacket has long fitted sleeve with zippered cuffs. For stylish appearance in parties and hangouts this jacket is preferred choice. 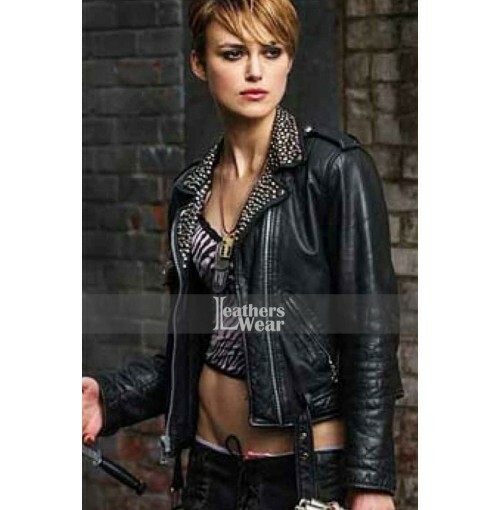 Material Used: The faux leather and genuine leather used to make this garment; it provides durability, softness, and comfort along with breathability. Inner Lining: The inner layer is of viscose material that provides superior softness and at the same times its good absorbent that remains you dry and comfortable. 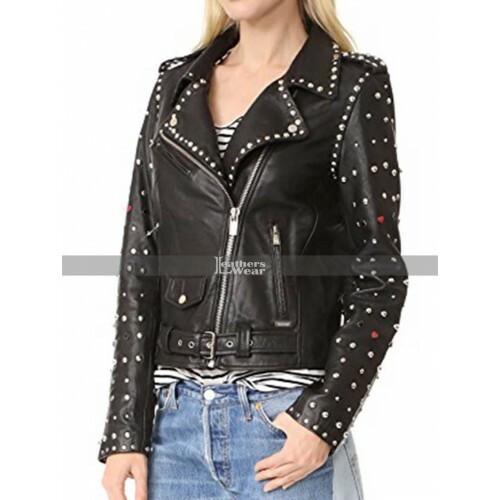 Unique Detailing: This jacket has unique styling with studs on the collar and sleeves making it more glittering for wearer. Front Zip Closure: The front is fastened with branded YKK zipper for easy and convenient opening and closing. High quality Trims: All the trims used are premium quality that make this jacket worthy.